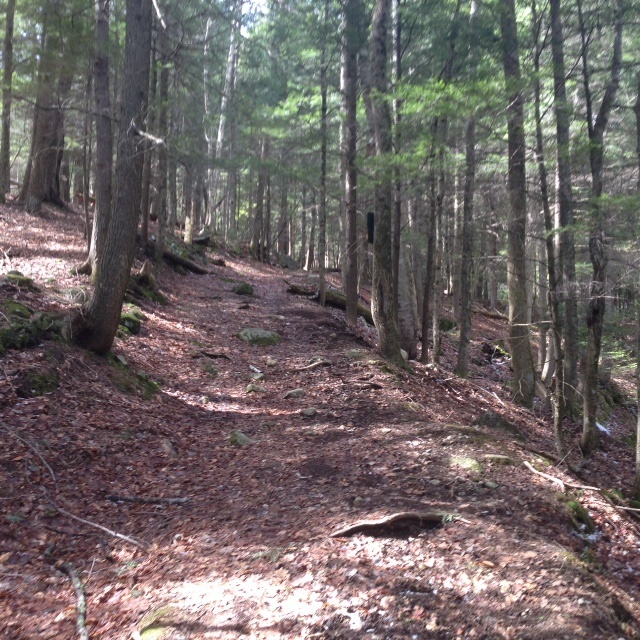 Lake Placid Land Conservancy (LPLC) acquired 25 acres of Laurentian-Acadian pine, hemlock, and hardwood forest adjacent to the High Peaks Wilderness in Keene, N.Y. that was donated by Ed and Carolyn Fowler of Keene and Bloomfield, CT in December, 2016. 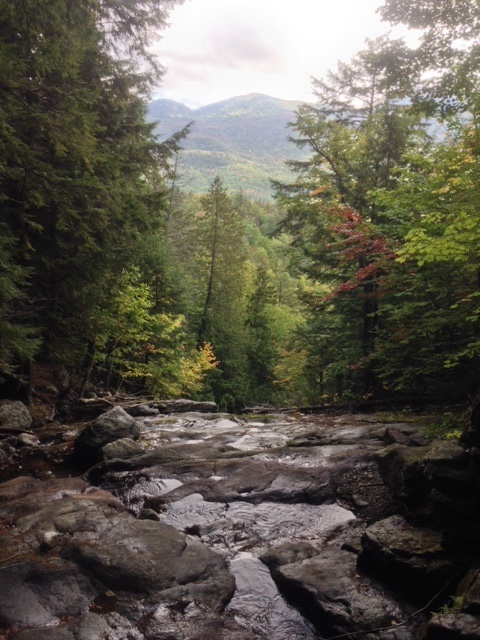 Conservation of the property will permanently protect a variety of terrestrial and aquatic habitats, including a portion of a critical tributary to the headwaters of the East Branch of the Ausable River. Located in Lake Placid, N.Y., the Lake Placid Land Conservancy (LPLC) is a 501(c)(3) not for profit land trust that partners with landowners and communities in the Ausable and Saranac River basins in the Adirondack Park to conserve important open spaces, view sheds, wildlife habitats, water resources as well as recreational lands that create opportunities for people to enjoy the region’s natural beauty.